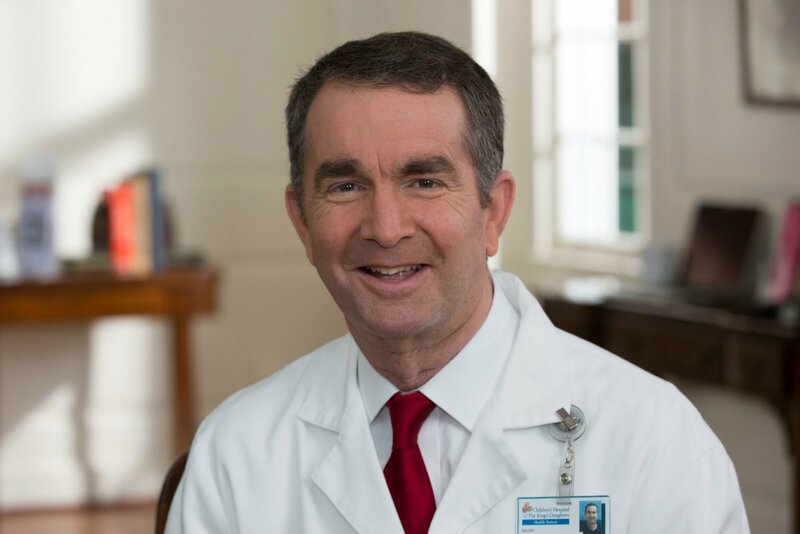 CBS 3 News – Virginia Gov. Ralph Northam remained in power Monday but is having a difficult time finding allies, begging his Cabinet members to give him the chance to prove he was not the person pictured in a racist photo that surfaced Friday. According to that source, the governor specifically said that if he resigns, he would be resigning as a “racist for life,” and that the only way he can clear his name is to stay in office and convince people that he is not in that photo.